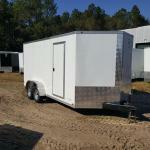 Trinity Cargo Trailers | Enclosed cargo trailers at factory direct pricing. 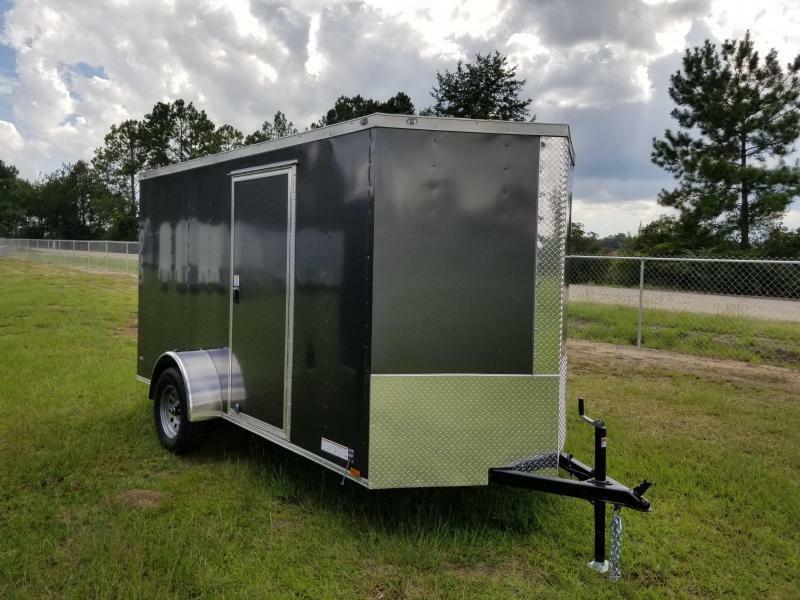 Here at Trinity Cargo Trailers we pride ourselves in delivering the highest quality cargo trailers for the lowest possible price. 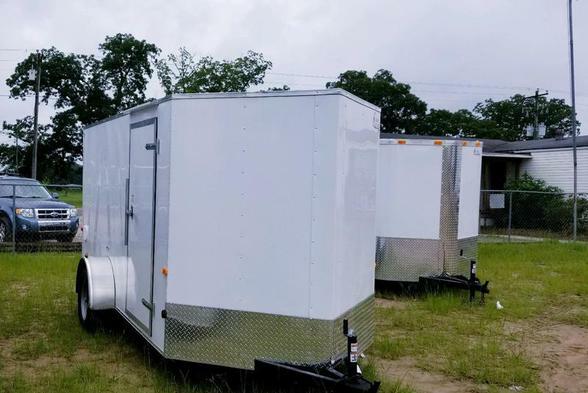 We are located in Douglas, Georgia and work closely with our cargo manufacturers to deliver factory direct trailers at wholesale prices that can’t be beat. 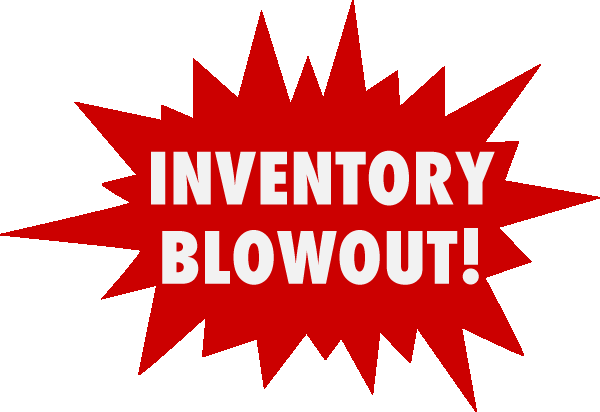 We will work hard to save you hundreds if not thousands on your next cargo trailer. 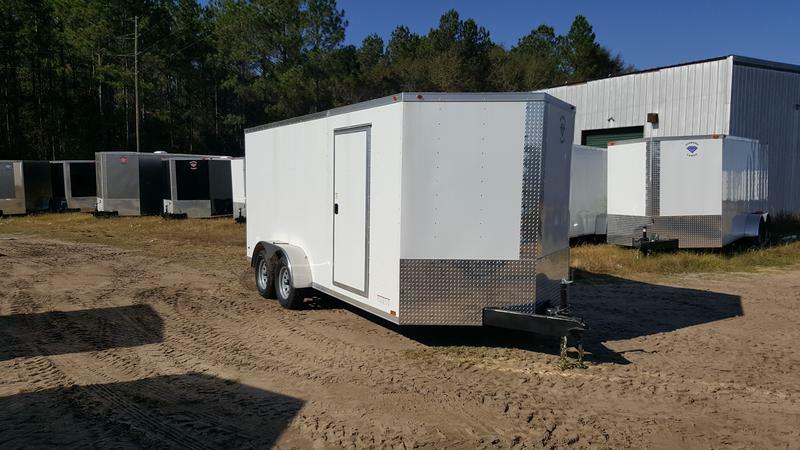 Why buy a used cargo trailer from a lot when you can buy a new enclosed trailer straight from the manufacturer for almost the same price. 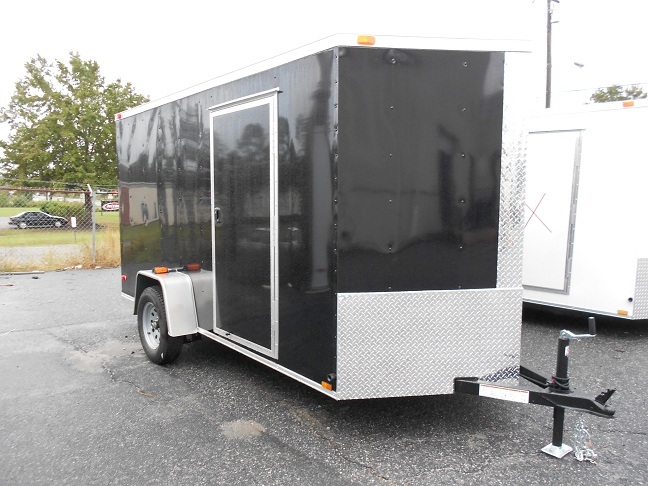 We have enclosed cargo trailers small and large with a number of different options so you can personalize your trailer and make it your own. Our friendly staff will be glad to assist you every step of the way. So no matter if you want a small enclosed 4x6, a standard 6x12 trailer for your tools, or an 8.5x24 car hauler for race day. We've got you covered! All of our trailers come with a 5 year factory warranty with various service locations across the United States. Pick up your cargo trailer straight from the manufacturer or have it delivered. We deliver to any and all 50 states in the continental United States Including but not limited to: Georgia, Florida, South Carolina, North Carolina, Virginia, Mississippi, Louisiana, Arkansas, Tennessee, Kentucky, Indiana, Ohio, Michigan, Wisconsin, Pennsylvania, New York, Vermont, New Hampshire, Maine, Missouri, Iowa, and Illinois. Overseas shipping is available upon request, some restrictions may apply depending upon destination country. Copyright © 2018 Trinity Trailers, LLC. All rights reserved. 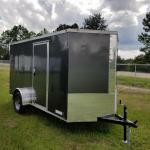 Get more savings on cargo trailers for sale in Georgia with Trinity than any other dealer. We will match or beat any competitors price on Rock Solid Cargo, Cargo Craft & Diamond Cargo in Georgia. 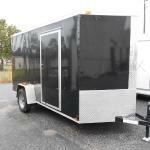 Contact us today for a free quote on any of your custom cargo / enclosed cargo trailer needs!